Skier check points, this is the one that can really change your balance. It doesn't tell you about the timing, that comes later. However this is one of the basic skills in skiing. 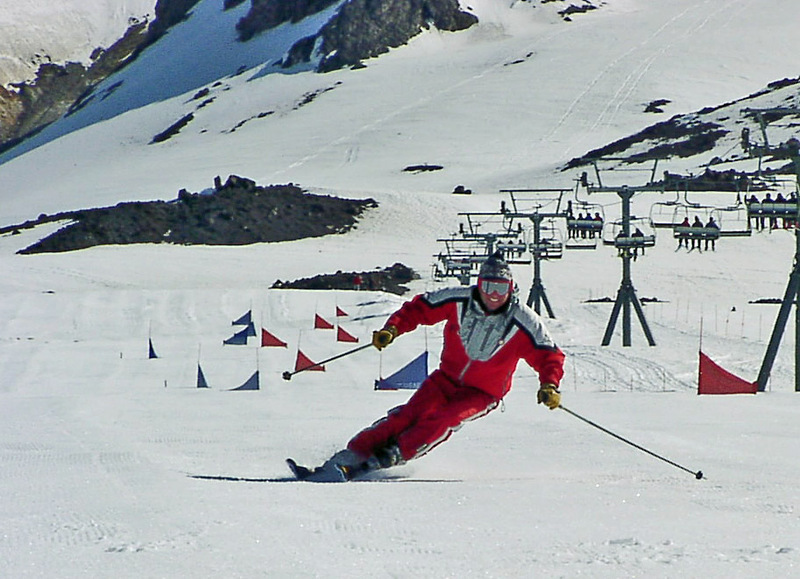 Is the skier balanced on the outside ski? All the way through the turn? Can you hold this inside ski like this, all the way through the arc? Again the best world cup skiers all use PMTS. Here is a great example, inside ski off the snow. Upper body Counter balanced, inside hand leading, close stance.